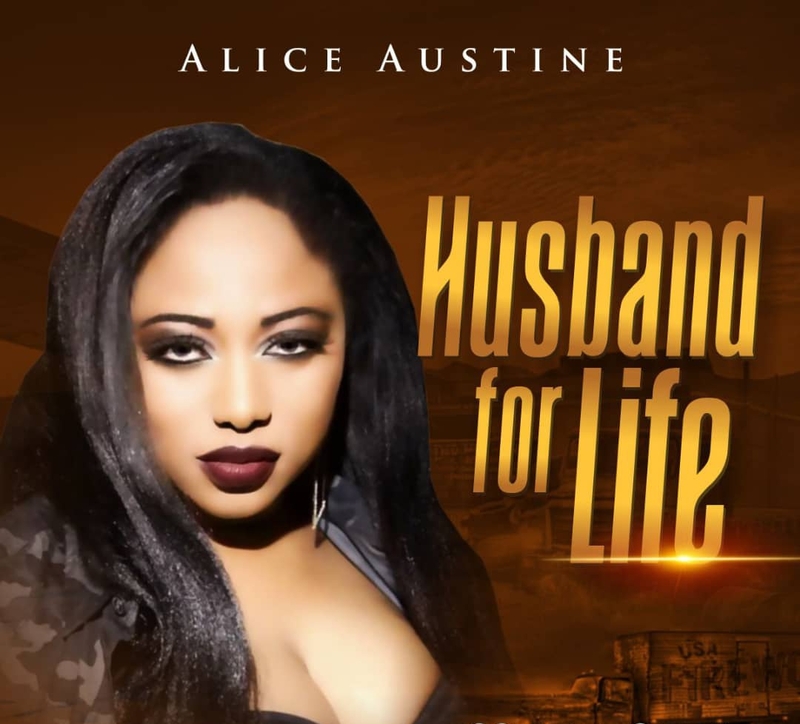 Kamer multi award winning USA based singer and Model, Alice Austine aka Nyakatih mama after releasing one of her cross boarder project with Nigeria pop singer drops a new single , an epic love singe titled #Husband for life. 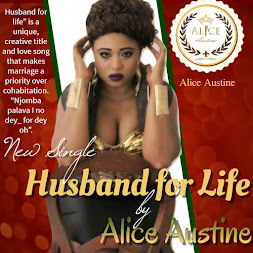 “Husband for life” a sonnet with an irresistible melody that prioritize marriage over cohabitation. “Njomba palava I no dey_ for dey oh”. My favorite stanza in this love anthem, It urges women I valorize themselves and shouldn't settle for anything less except marriage and love. Alice Austine born in Cameroon(Africa),and at the age of 23 she travelled to America for greener pastures.. 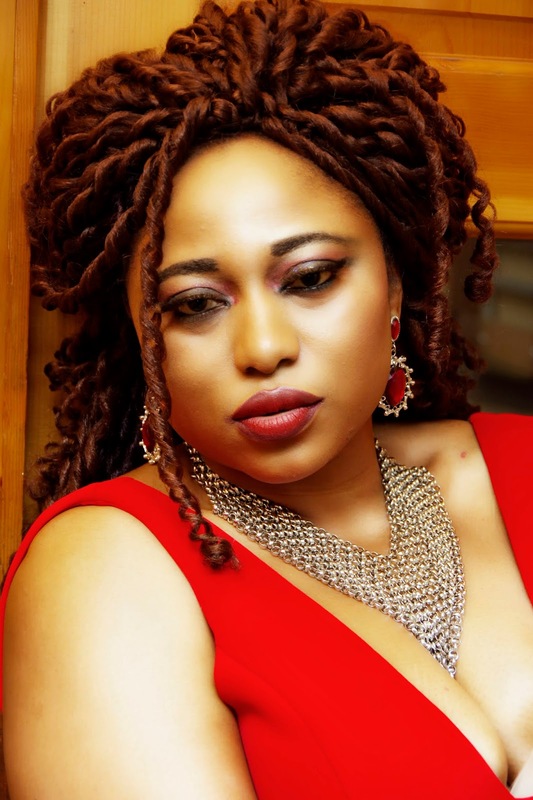 In United States of America,She studied and took up a career in nursing. Despite being a nurse,Alice since childhood had always wanted to become an celebrity in the entertainment sphere. She had always admired being a model/Actor/Artist . Just her style and elegance clearly depicts alot of talent buried in her. Her love and passion for it made her to take an extra step in fulfilling her dream. In 2013 she decided to follow her dream.Being a pretty l, Talented, Amazing person with taste and class,determined and very hardworking, she was able to pull it through with the debut of her career. 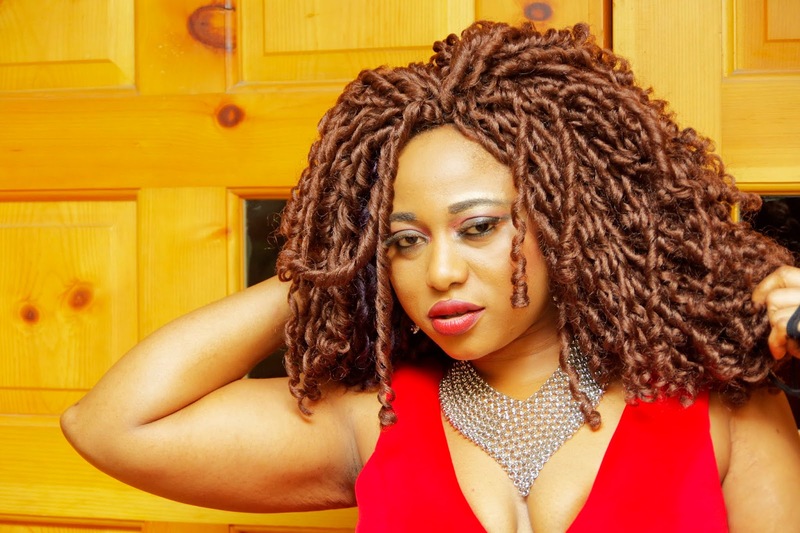 Despite being an artist,Alice is a practicing nurse saving lives and a passionate singer who has won numerous awards including, but not limited to ‘Best Performing Cameroon Female Artiste’ at 2016 DEA ,Awarded for her venerated talent and explosive stage display, which are now getting recognized in Africa made her earn the name Nyakatih mama. 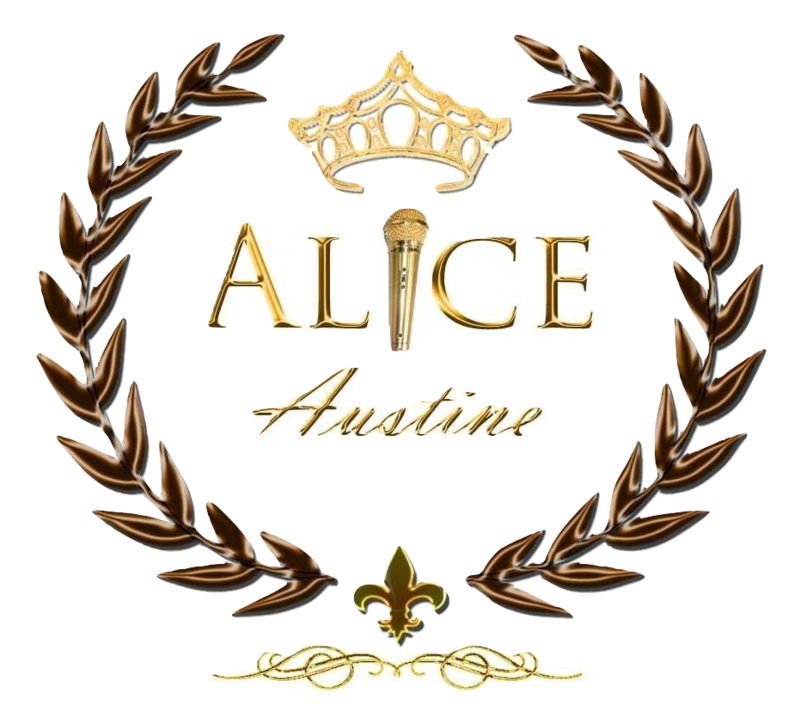 Alice Austine also run and manages her own label.